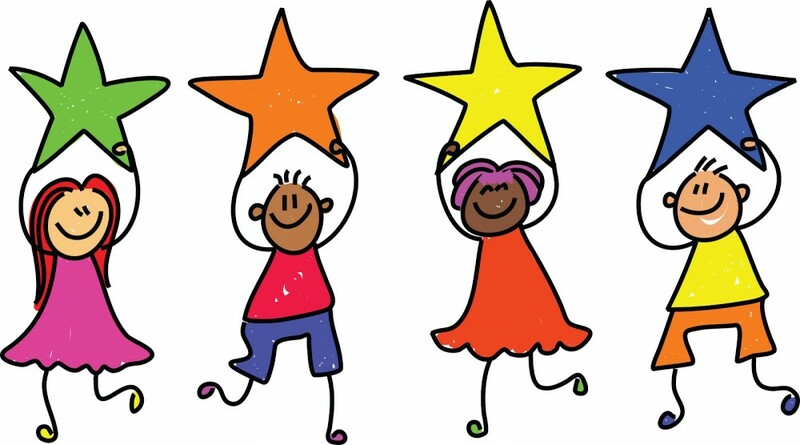 You are highly encouraged to participate in the Georgia Parent Survey because the data will be used as part of the calculation of the School Climate Star Rating. Survey responses are anonymous and will be submitted directly to the Georgia Department of Education for analysis. The survey should take 5-10 minutes. To take this survey, click on the link below. Surveys are to be completed by November 1st!